I burn the candle at both ends – I work full time, I’m working towards my master’s degree, I blog, I try to be a good friend, spouse, cat mom … and exercise — I try to fit in exercise. Needless to say I’m pretty tired most of the time, which is evident by the constant dark circles under my eyes. I am constantly trying concealers hoping that one day there is a magic solution to my vanity that doesn’t involve better balance of all the things I love to/need to do each day. 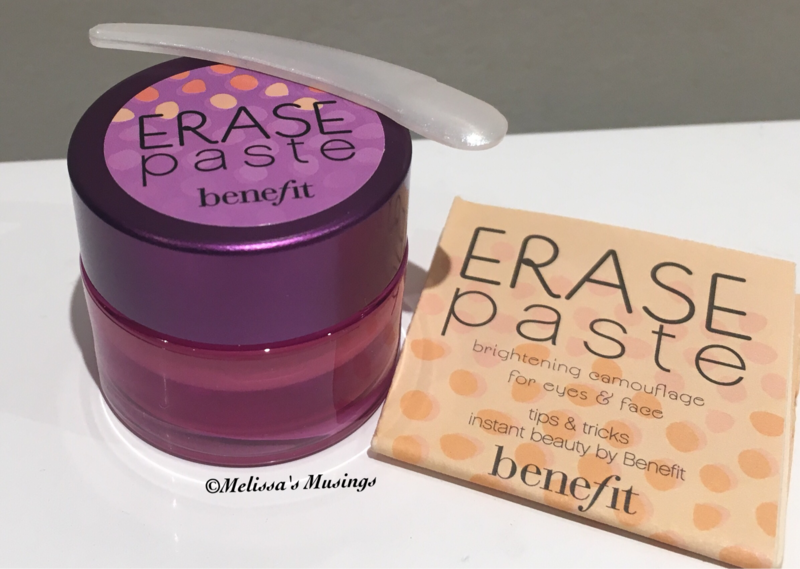 I haven’t found the magic concealer yet – but Benefit’s Erase Paste Brightening Concealer is a pretty good second! Signs of stress & fatigue are a thing of the past with this concentrated cream formula! Available in three shades to suit every skintone. 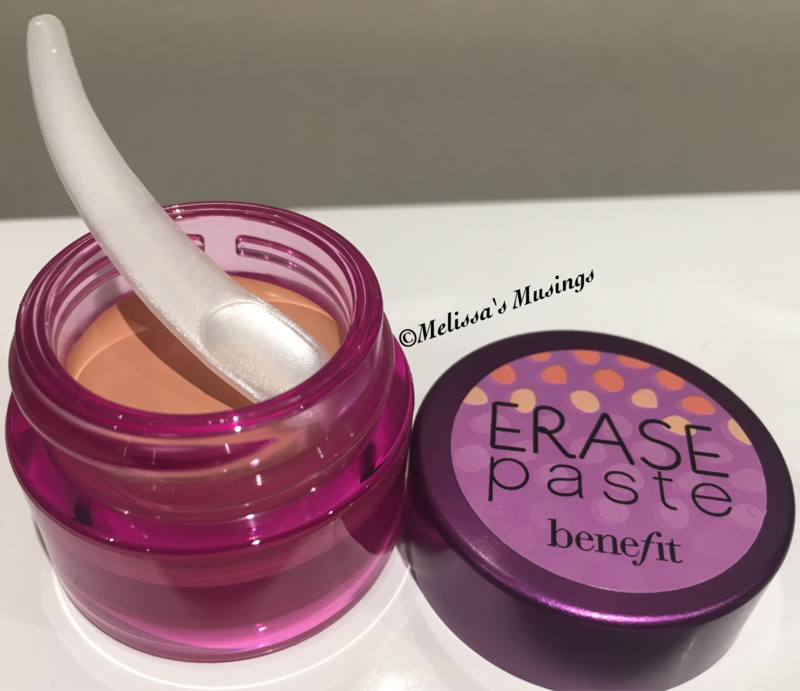 This is a great concealer – it doesn’t quite erase my dark circles but it does do a darn good job at making them less noticeable. I love how creamy it is, and man is it creamy (I find it also to be moisturizing). The spatula isn’t just a cute packaging feature – it’s actually practical. You only need a little product because it goes a long way. It blends beautifully into my skin so that it looks natural. I find dabbing it on with a beauty blender the most effective way to apply it. It seems to be lasting my entire work day (even when I hit the gym at lunch – however maybe I’m not working out hard enough) which is so far the best result I have had in any concealers that I have tried. It isn’t a cheap concealer, however the $34 price tag is worth every penny. Especially considering that a little goes a long way! Looking more awake — but where the hell did the wrinkles come from?! 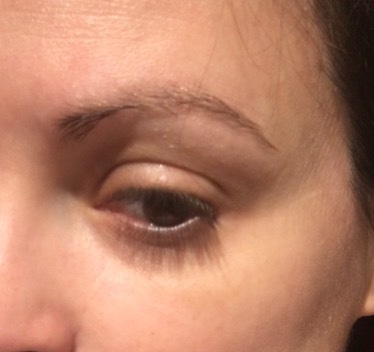 This entry was posted in Beauty and tagged beauty, benefit, concealer, cosmetics, dark circles, eyes, face, make up, under eyes by maldham. Bookmark the permalink. This one has been on my list to try for ages, maybe I should give it a shot! This product has been around for ages and I still hear great things about it! When I was in high school I was looking into this concealer but they didn’t have a light enough shade for me. I’m glad to hear you like it, and it looks like a great concealer! I used this before but I found it creased a lot on me 😦 I loved the effect though, it did a good job covering up the dark circles. This seems really cool! I especially like the fact that it comes with a spatula 😀 It doesn’t look like you even have concealer on, which is awesome! I’ve never tried this concealer, it looks great on you! Oooooh I need a new concealer and this sounds like a great product to add to my wishlist. 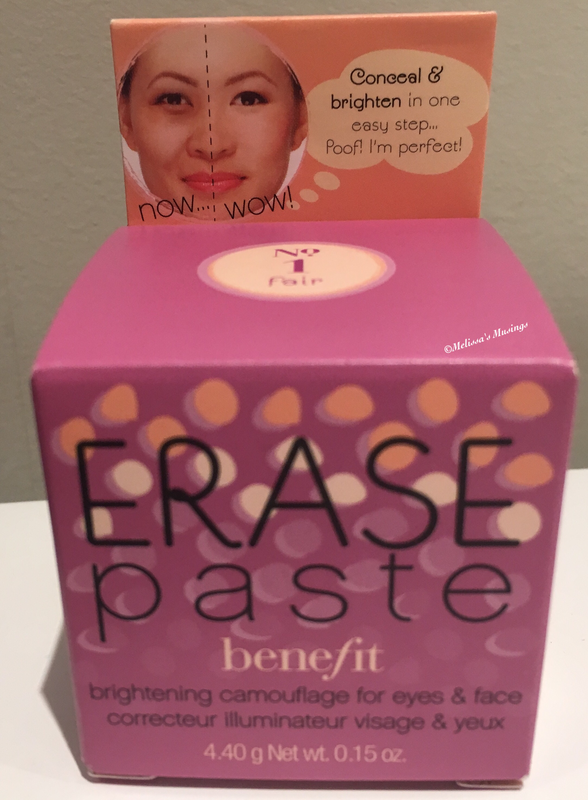 I forgot how great Erase Paste can be! You’ve inspired me to rediscover an old favourite! I think I need this in my life, my undereyes are borderline gray at this point! I need to try this concealer once I run out of what I’m currently using!